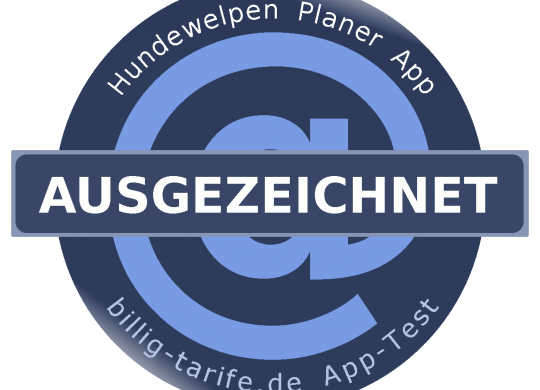 The editorials of billig-tarife.de loves idea and implementation of our app. They see a real benefit for humans and animals, so our Weplenplaner scored an award with the title “Excellent”. 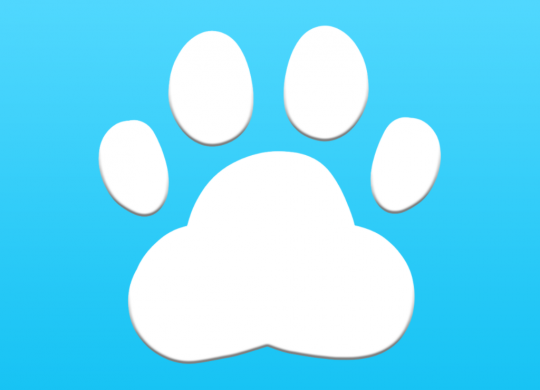 Our new App “Puppies – Heat Cycle (Estrus)” is released today iOS and Android.